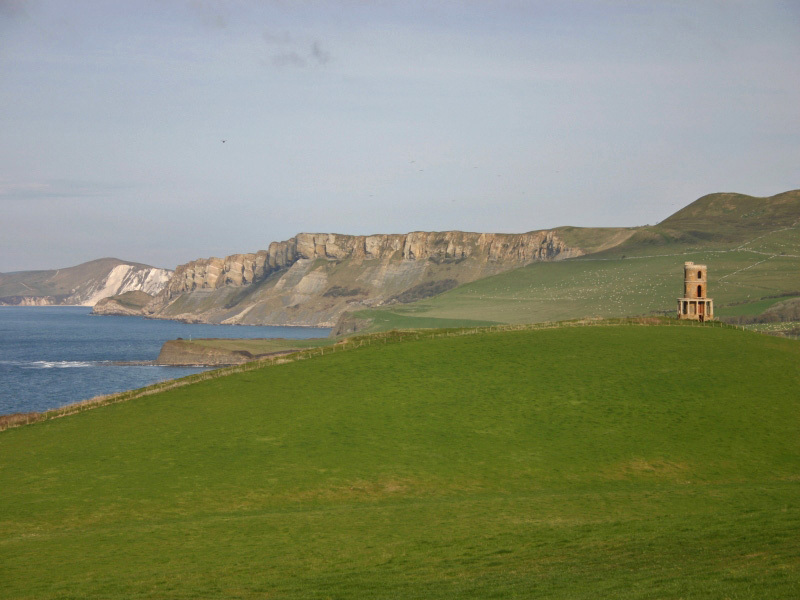 At Kimmeridge Farm our land extends out to the recently announced World Heritage Coast and is only a short walk away. 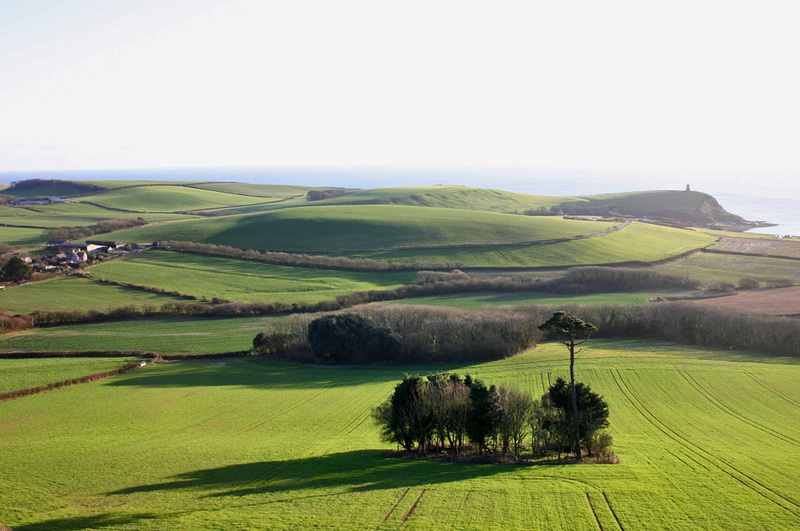 Our land also reaches up to Swyre Head which is the highest point in Purbeck offering panoramic views of the surrounding coast and countryside. There are many stunning walks within our farm and out of it too, including the coastal walk and also inland along the Purbeck Hills. The Medieval village and ruins of Corfe Castle is 4 miles away and provides the link for the Steam Railway to Swanage which is classic 6 mile journey with that slight feel of nostalgia! For the main line train, the nearest railway station is at Wareham. 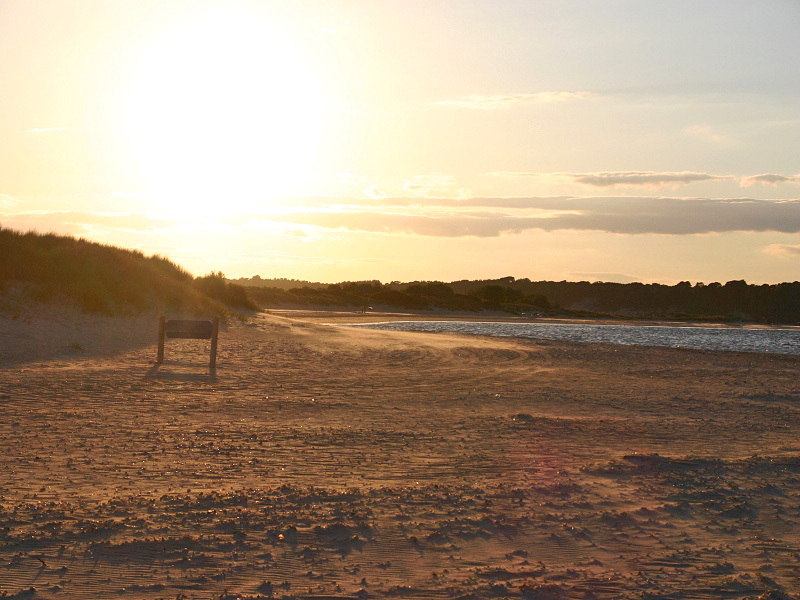 The beautiful sandy beach of Studland is 9 miles away and leads around to Sandbanks where a chain ferry links the Isle of Purbeck to Poole. From this point you can take a boat ride to Brownsea Island or explore Poole Harbour; the second largest natural harbour in the world. Of course, for a more local beach there is Kimmeridge Bay with its rock pools and ledges. 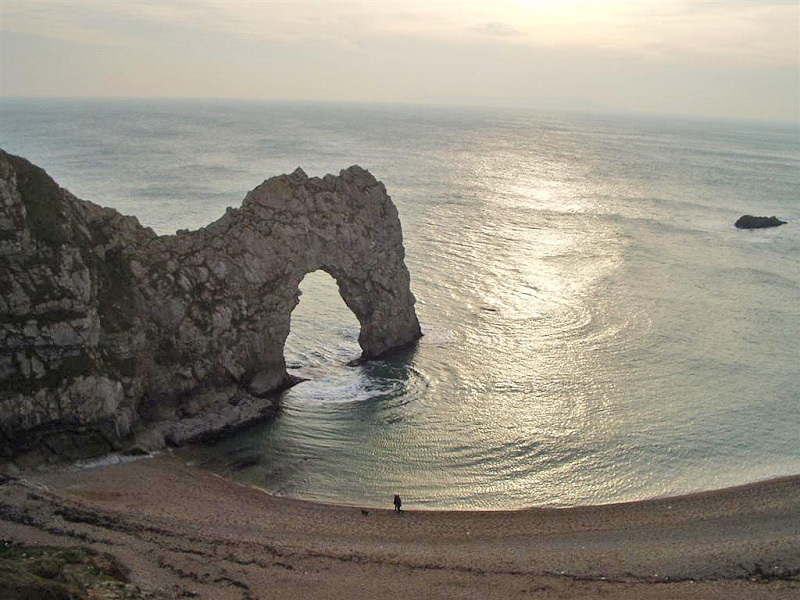 A must for fossil hunters and crab catchers! Travelling westwards towards Dorchester there is Monkey World (8 miles) and The Bovington Tank Museum (9 miles).